Doctors are repeatedly told of the benefits of superannuation. That they should maximise their super contributions and build wealth via this attractive tax environment. MEDIQ agree with these sentiments, and where-ever possible our clients are encouraged to follow the steps below. 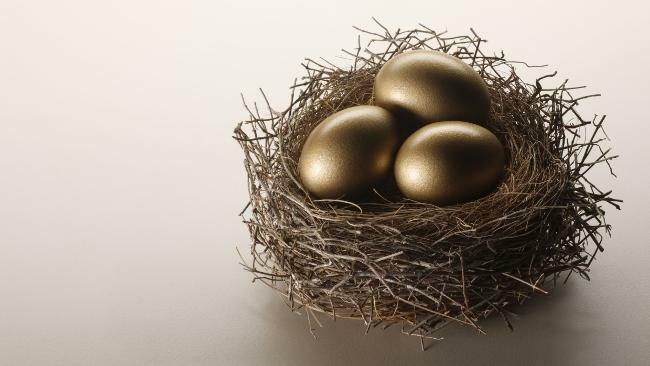 We contribute to our superannuation over decades, to ensure constant growth in assets. When comparing this environment with the alternative vehicles of investment companies or simply investing in our personal names, the tax savings can be colossal. On retirement from our medical careers, any income from our super is tax free. This can’t be beaten in terms of efficiency of an income stream and wealth preservation. Something that you may not appreciate is that within your superannuation account your balance will consist of a number of elements. Some of it will be tax free and some will be taxable. Throughout our working lives, the funds going in to super are concessionary taxed and form part of our taxable element. When we make after tax contributions, as many of our clients do with their surplus income, these form part of our tax-free element. Growth of our super balances are attributed to each of these proportionally and withdrawals from our super are also taken proportionally. Upon the death of a fund member, the tax free amount can be distributed to anyone and no tax is payable, regardless of whether you are deemed to be a dependent of the member. The taxable component however will be taxable at 16.5% in the hands of a non-dependent, but this can be improved upon via a re-contribution strategy. The most common scenario where this becomes an issue is when adult children receive a death benefit, who at the time of payment have no financial dependence upon the parent (member). A very common scenario. Where a client retires with a significant element of taxable super we can take some pro-active steps in the short term to improve this situation. The important item to be mindful of is the member’s ability to make a personal non-concessional contribution, this comes down to age and potentially a need to satisfy a work test. Once determined the client is eligible to contribute back into the fund, we start by making a withdrawal from the account. This withdrawal will consist of both taxable and tax free super. As the member receives all benefits tax free at this time no tax becomes payable. We then re-contribute the sum back into the account, only now does it all become tax-free. Based on the non-concessional limits it may take some time to completely cleanse the super account of the taxable components and indeed you may decide that you will complete this initially but then accept the presence of a taxable component for the long term. Where you choose to accept a level of taxable balance it is important to be mindful of this in terms of estate planning, as a timely withdrawal from super and gifting an amount to a non-dependent child will save on tax payable. If you are a doctor nearing retirement and wish to explore how this strategy might work for you please contact MEDIQ Financial to arrange an appointment.